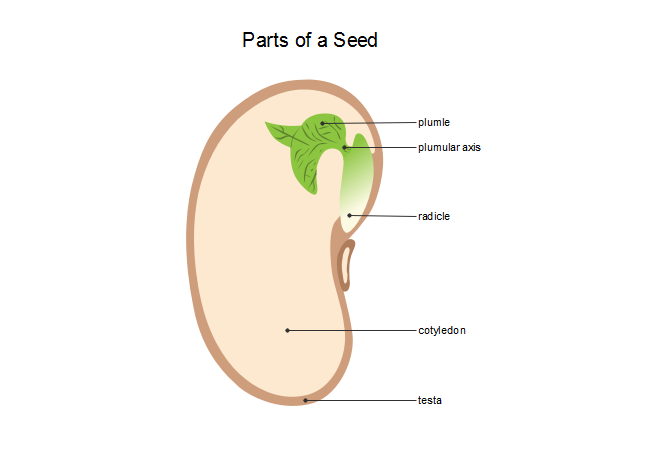 Description: This seed component diagram template is designed for botanical teaching which might be popular in middle and high school biology course. The template is available to edit free in vector format. Have a trial of Edraw for different uses.